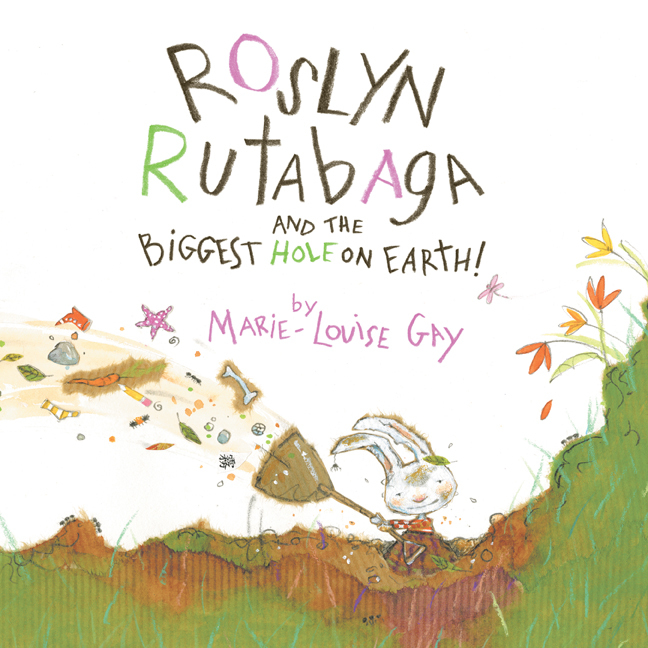 Husband-and-wife team Marie-Louise Gay and David Homel and have combined their prodigious writing and illustrating talents with their own family memories to produce a very different kind of travelogue. Summer in the City is the third title in the series by Marie-Louise Gay and David Homel, but it's a travel story with a twist — this time Charlie and his family stay home, and find adventure in their own Montreal neighborhood. The sequel to Travels With My Family takes place in a village in southern France, where Charlie and his brother make some new friends, see the running of the bulls and find other adventures large and small. Louise refuses to leave her big brother, Jake, alone, and when Jake, in desperation, wishes Louise were a dog, he is suddenly faced with a terrifying possibility. 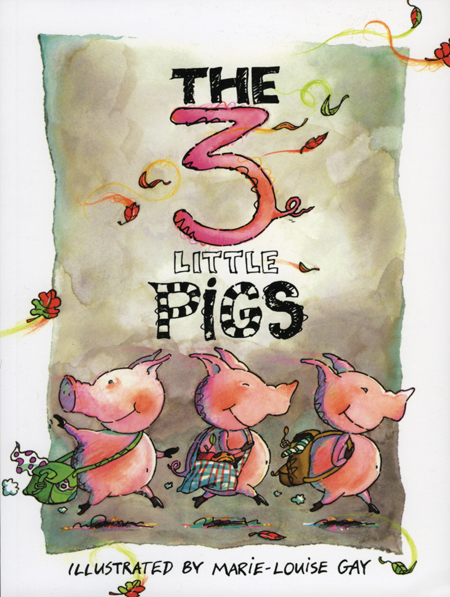 Marie-Louise Gay brings her charmingly wacky style to the familiar tale of the three little pigs.